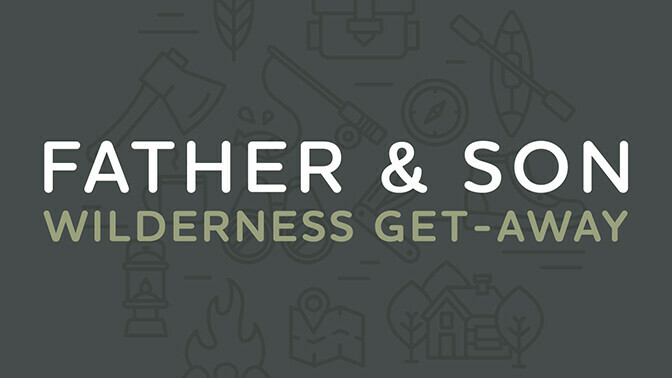 Set out on a wilderness adventure with your son! Nature, canoeing, fishing and campfires set the scene for living out stories that last a life time. Join Pastor Jon Kimmel and his dad in this up-north experience. Dads and sons, 12–18 years. Register by April 28. Space limited. Cost: $200 for father/son (additional sons/$75). Learn more details about this get-away opportunity. Follow-up preparation meetings take place in May for those who register.